Cellar bar in the heart of the commercial area of Rosas. 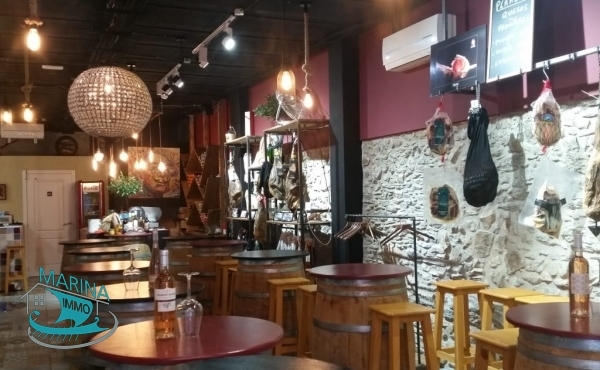 Cellar bar in the heart of the commercial area of Rosas. Business opportunity, all new and ready to enter. 90m2 premises Services: wc, storage, air conditioning. 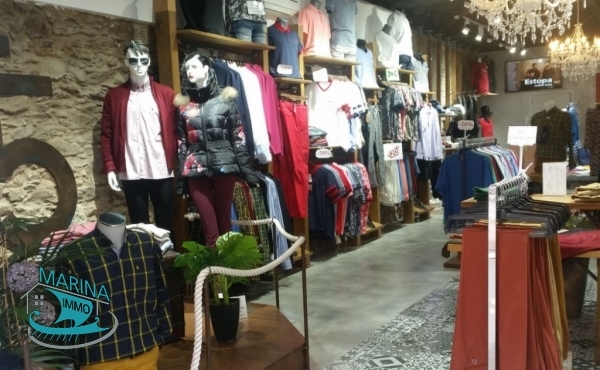 Clothing store in the heart of Roses. Clothing store in the heart of Roses. Business opportunity, all new and ready to enter. 90m2 premises Services: warehouse, air conditioning.